Defense & Public Safety – MS Technologies (Pvt) Ltd.
With reduced workforces and constrained budgets, today’s public safety agencies need cost-effective solutions to keep citizens and public spaces safe. MST provides the complete range of products and Services to cover from Data, converged network and physical security to help government agencies respond to emergencies and protect their citizens. 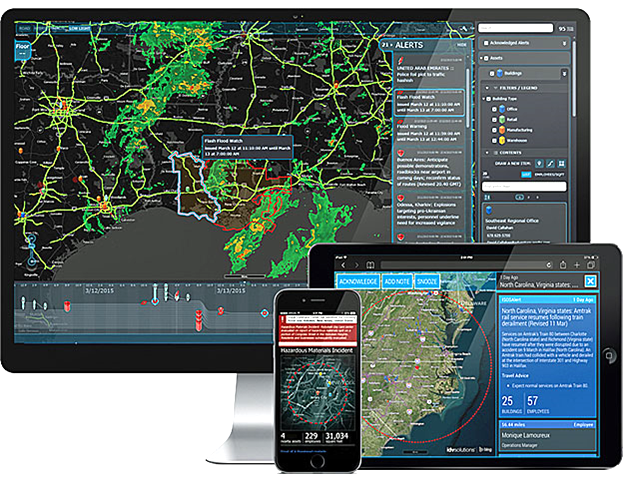 Visual Command Center® is the leading risk intelligence and response software to power your command center. It empowers some of the largest organizations in the world to protect people, facilities, and operations against threats. The platform is used globally to provide a real-time, common operating picture of risk to teams in security, field services, supply chain, and business continuity. It unifies internal systems and disparate sources of big data, and when a risk is detected near an asset or employee location, Visual Command Center automatically generates an alert and provides tools to assess whether the risk is a threat and take immediate action to minimize the impact of the threat. Visual Fusion®, our data visualization toolset, empowers organizations to build solutions that accelerate insight and streamline operations. Visual Fusion unites data from multiple sources and systems on an interactive map, timeline, charts, and graphs. ArbitorShield™ – A complete turnkey web based CUAV platform for the detection and countermeasure of all hobby and sports drones/UAV’s. 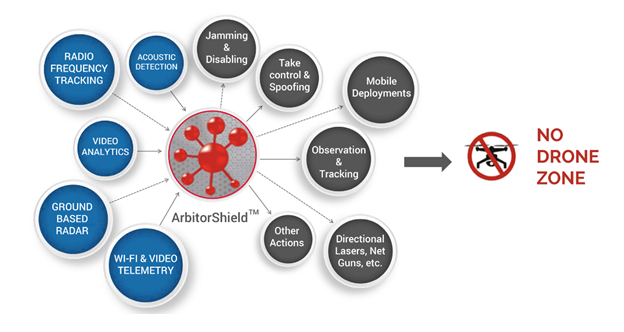 ArbitorShield™ is a passive system, it uses innovative RF techniques in an intelligent series of mitigation operations. Firstly, it detects the presence of the incoming drone (at a distance of 4.7 km), then monitors the drone as it prepares to autonomously deploy defeat commands. ArbitorShield™ represents a significant enhancement. 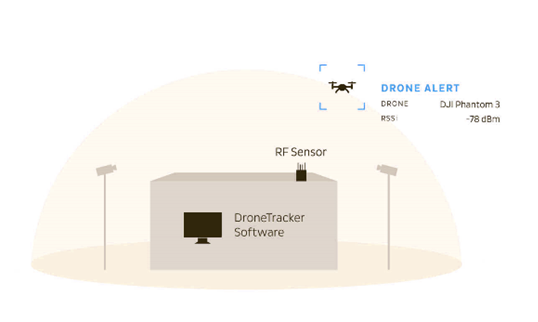 It targets both the uplink and predominantly the downlink of the drone video and telemetry data to detect and defeat the drones, countering the limitation of controller detection only. Our platform is agnostic to the 3rd party field devices. All deployments are solutioned to the environment. We can solution in ITARS or non ITARS devices. Note in most cases, end user certificates are required as selected hardware is governed by legislation of each country. The Jamming bands vary, depending on hardware and solution and can cover the following ISM (915 MHz, 2.45 GHz, 5.8 GHz) and HAM (433 MHz, 445 MHz, 455 MHz). In the same article, assistant dean of admissions joanne essay writer within https://nerdymates.com/essay-writer mcgrath said the number of applications to the school is down to 7,572 from 8,027 last year.